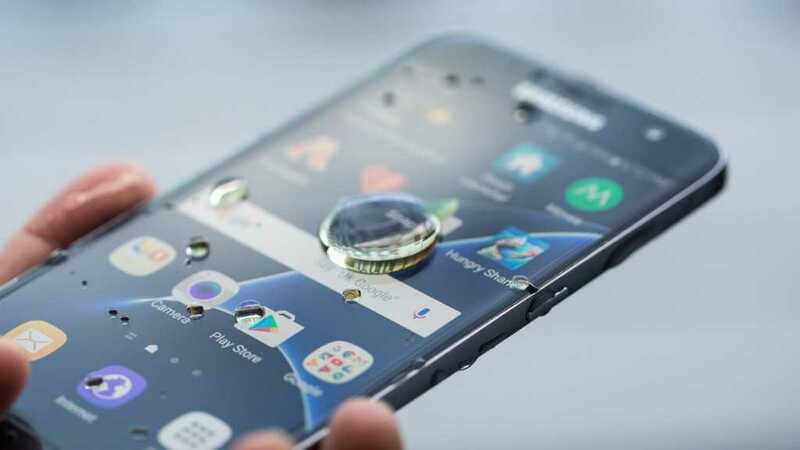 After multiple rumors and leaked photographs, the Samsung Galaxy S8 Active has been officially launched. For AT&T customers, the cellular provider has some amazing offers and add-ons to convince you to go with this robust smartphone. For any user who loves to have a smartphone that can withstand rough usage, the S8 Active is an easy choice. As the company claims, it is one of the toughest smartphones built by Samsung with a rubberized panel on the sides and amazing specifications that should keep the device zippy fast at all times. While the phone is made using a full-metal body, it is duly protected with an additional grip and comes with a range of durable features including dust resistance, water resistance and is also shock/ shatter proof. An official statement from AT&T has confirmed that the device will be available for purchase in their stores from August 11th onwards. Buyers will have the option to choose between multiple colors like Titanium Gold and Meteor Gray. If you are an existing customer and looking forward to upgrade your smartphone, this should be the best time to do so as there are multiple offers to make use of. When you buy the Samsung Galaxy S8 Active or any of the flagship models from the smartphone manufacturer, you will receive $500 off on a Samsung TV and DIRECTV 3 subscription. There’s another offer that looks very promising when you buy a new AT&T Next connection along with a subscription for the DIRECTV 2. When you do so, the company will provide a free Galaxy S8 smartphone. Additional offers are being provided on the Samsung Gear S2 smartwatch which is now available for an unbelievably low price tag of 99 cents. The third generation model, the Gear S3 can be purchased for $49.99 with a two year agreement period. For most who already own a Samsung device or any other smartphone and are looking to change it, AT&T provides $200 as in-store credits. You can exchange your existing smartphone to get the huge discount which will be applied on your new purchase. This should considerably bring down the pricing of the smartphone. 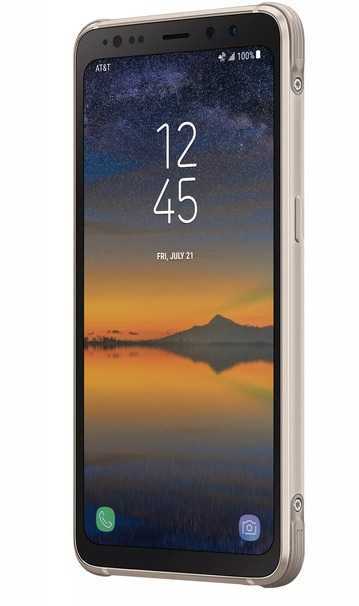 Samsung Galaxy S8 Active features a decent sized 5.8-inch display with AMOLED technology and is packed with a large 4,000 mAh battery. The phone has a 12 mp camera in the rear and an 8mp camera in the front. It also supports Samsung’s voice assistant Bixby.